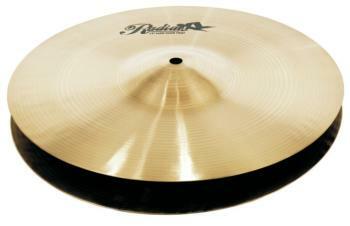 RadianXL cymbals offer quality tone found in higher end cymbals at a very affordable cost. RadianXL cymbals are cast and made from B20 alloy. 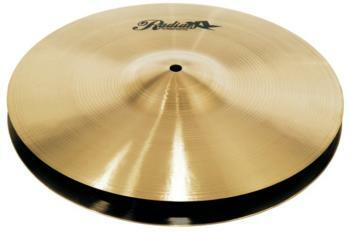 With RadianXL players of all levels can afford a great sounding cymbal that is also an excellent value.